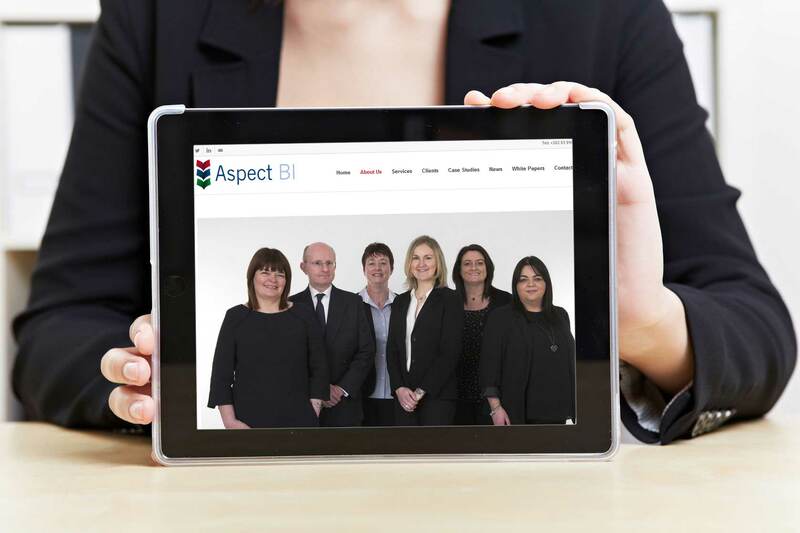 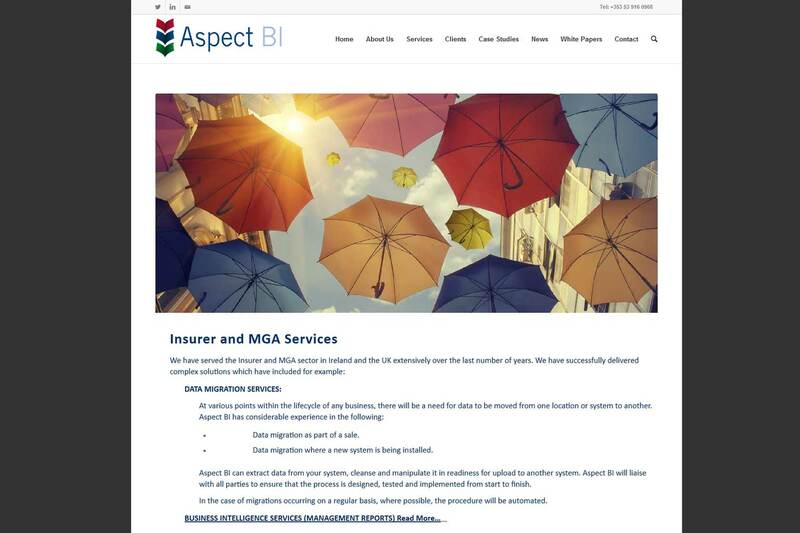 Aspect Business Intelligence, Co Wexford. 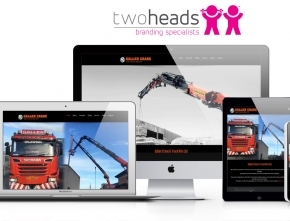 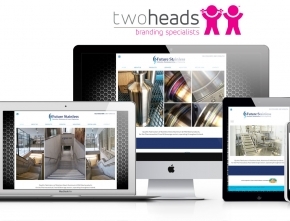 Create a professional business website. 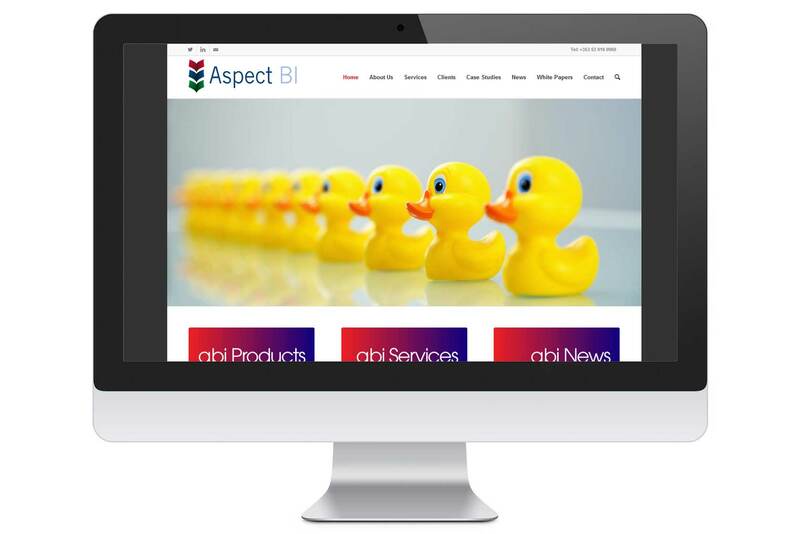 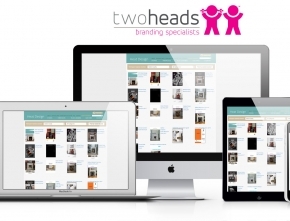 This CMS website allows the client manage their own website directly.